Home > 2016 > Event > SUPER DARTS > 【SUPER DARTS 2017】Fan Vote Result Announcement as of December 26, 2016! 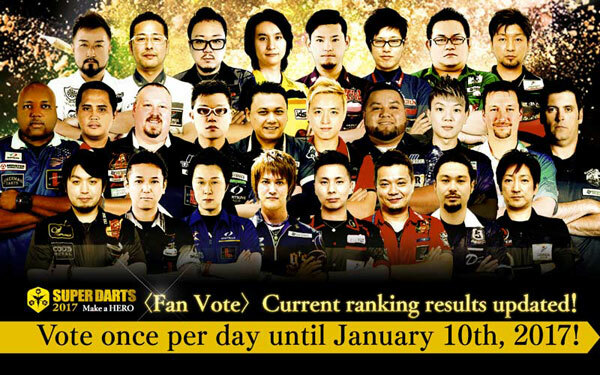 【SUPER DARTS 2017】Fan Vote Result Announcement as of December 26, 2016! 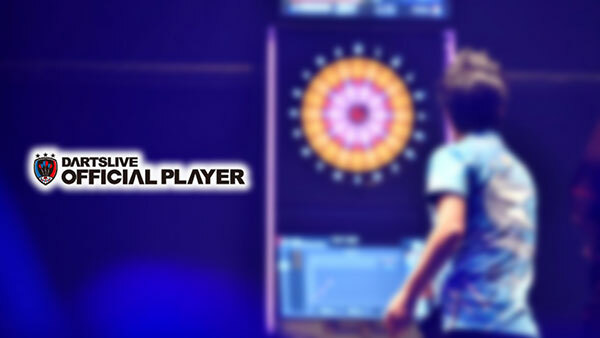 Currently, we are deciding the players for SUPER DARTS by fan votes. 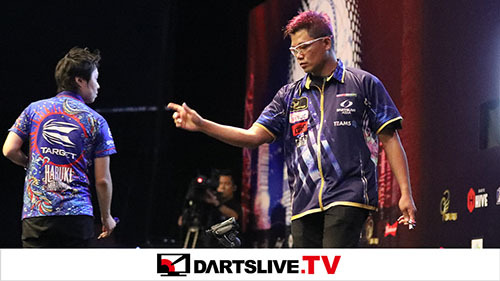 On December 26, 2016, the current fan vote results will be posted on the SUPER DARTS 2017 official website! This will be the last ranking update before final results are released. The deadline for voting is 7pm on Tue Jan 10 2017 JST. Vote once a day to determine the SUPER DARTS 2017 players! 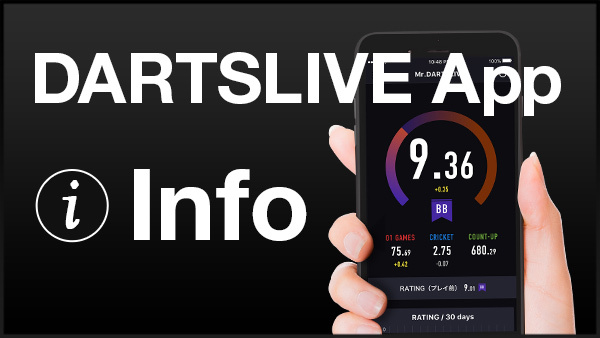 Visit the SUPER DARTS 2017 official website for more information.